Joe was absolutely wonderful as our wedding photographer. Having seen some of his photos, we knew he had a gift for capturing moments, not just the mechanics of the day. We have so many stunning photos–and his documentary style was just what we were hoping to have for our wedding. He has a keen eye for drama, contrast, and beautiful scenery. My husband and I ran with Joe across a golf course upon arriving at our reception to capture some amazing sunset photos. He’s stellar! 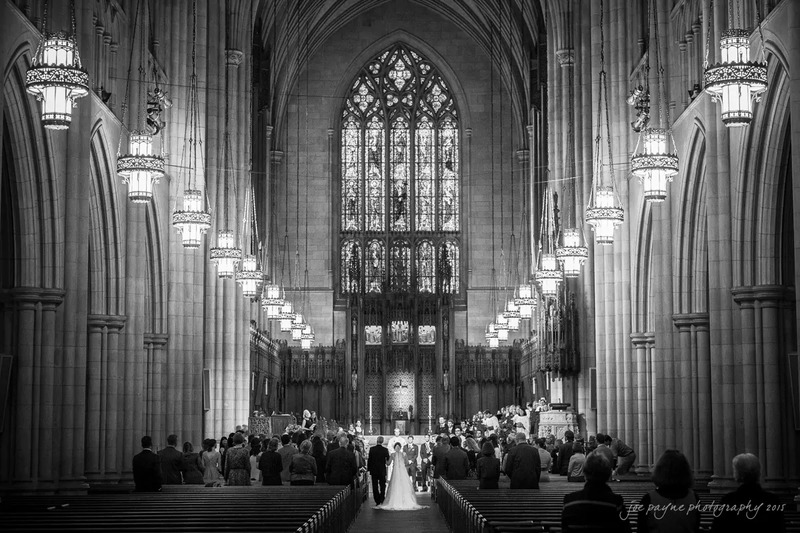 Having presided at countless weddings at Duke University Chapel, I’m also aware how very popular he is among all those who have selected him. We loved having him as our photographer.